Have you ever stopped in front of a mirror and wished you could turn back the clock? Or, at least slow down the signs of aging? You’re not alone. And while you may not be able to do anything about the clock, you do have options to help make you look and feel youthful once more. As we get older, gravity defies us. We notice not only that we’re developing fine lines and wrinkles but also that our skin and cheeks are beginning to sag. Juvéderm treatment at Stoll Dermatology can help restore plump, fresh skin and a youthful appearance. Juvéderm is a filler used mostly to smooth wrinkles and lines on your face. It’s administered by injection, just below the surface of your skin. It can also help plump your lips. Juvéderm filler contains hyaluronic acid, which is found naturally in the skin. Over time, the acid is completely absorbed by your body. This means you need to repeat the procedure from time to time to maintain the desired youthful effect. The length of time between treatments depends on you, but it’s usually every 6-12 months. You’re probably a good candidate for Juvéderm! Juvéderm is a completely safe and effective treatment for just about all skin types and tones. It’s a particularly good choice if you have previously tried collagen injections but didn’t get the desired results. Juvéderm is versatile. It’s incredible for facial contouring and can also improve the appearance of scars. If you have wrinkles, lines, folds and creases, surgical scars, acne, aging or thin lips, and sunken areas around your cheeks, you’re a good candidate for Juvéderm. 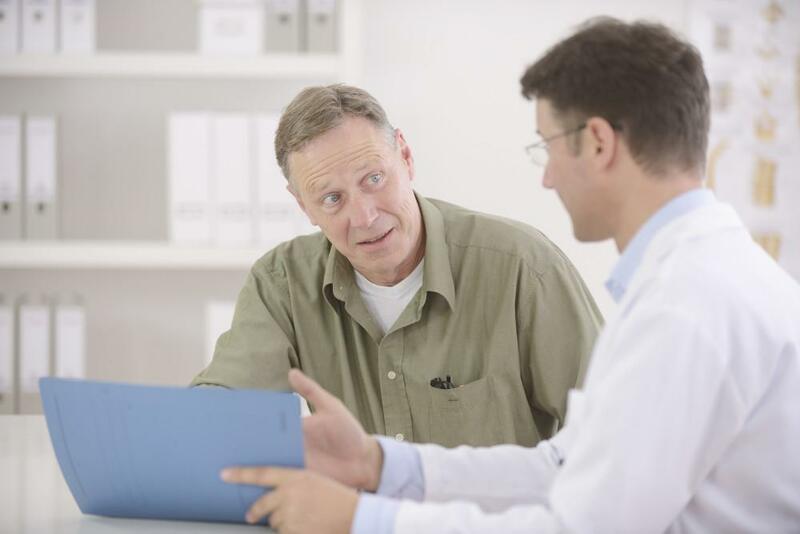 Dr. David Stoll can help determine whether you’re a good candidate for this treatment. Before applying Juvéderm injections, Dr. David Stoll marks points on your face as guides to injection sites. He then cleans the sites and administers a topical anesthetic. You may experience a little discomfort with the injections, which is why a numbing agent is used, along with ice or additional numbing creams. The filler injections only take a couple of minutes. Once done, Dr. Stoll cleans the marks and applies an ice pack. Make sure you don’t apply any pressure to your treated areas to avoid fillers shifting. Juvéderm allows you to carry on with your daily life, with no downtime required after a treatment. Also, treatments are reversible since hyaluronic acid fillers break down over time. So there’s no need to continue with follow-up treatments if you’re unhappy with the results for any reason. Now you can turn back time! Thanks to Juvéderm, you really can return to a youthful, fresher appearance. 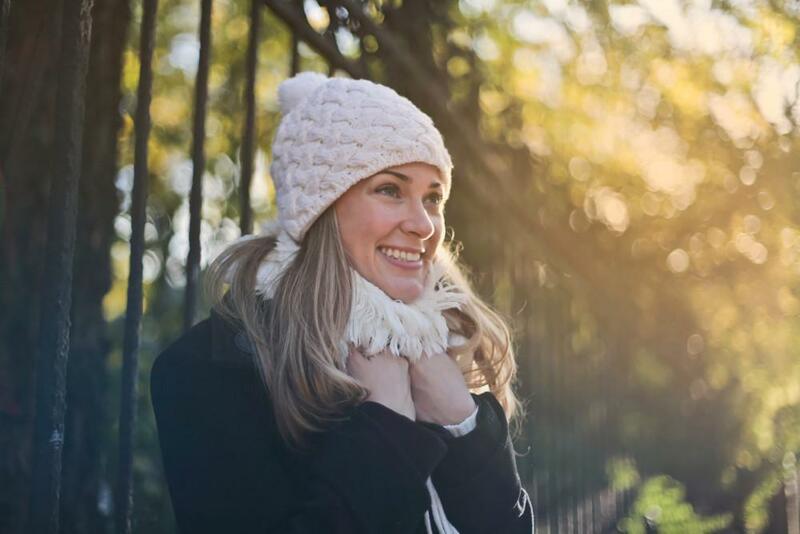 If you’re considering Juvéderm fillers, book a consultation at Stoll Dermatology today to discuss your age-defying needs and determine if you’re a candidate for fillers. What Causes Warts, and Do They Go Away on Their Own? Warts can show up just about anywhere on your body and may stick around for years without treatment. Find out where warts come from, what you can do to get rid of them, and how you may be able to prevent these common skin growths. What Causes Adult Acne and What are My Solutions? Is adult acne causing you stress, which causes more acne, which causes more stress? 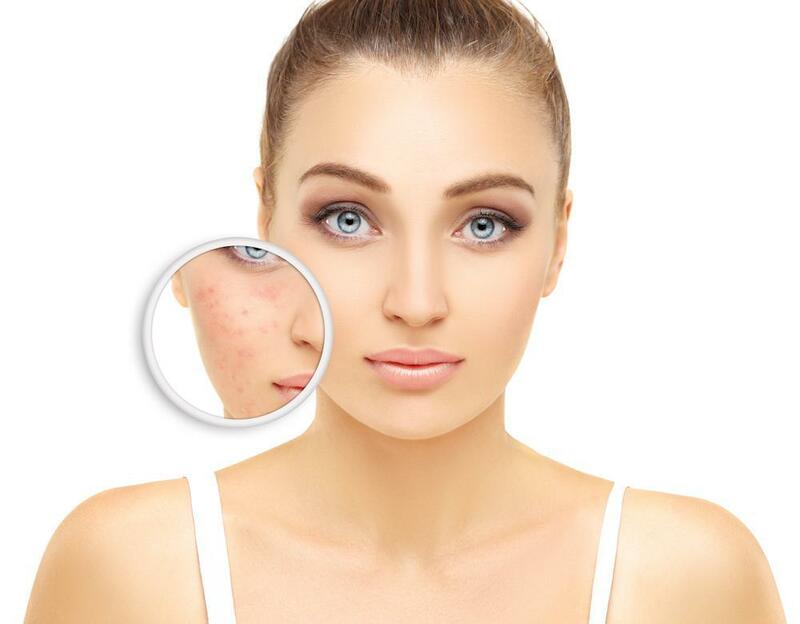 Break the cycle of adult acne by learning about the underlying causes and effective treatment solutions so you can be acne-free. 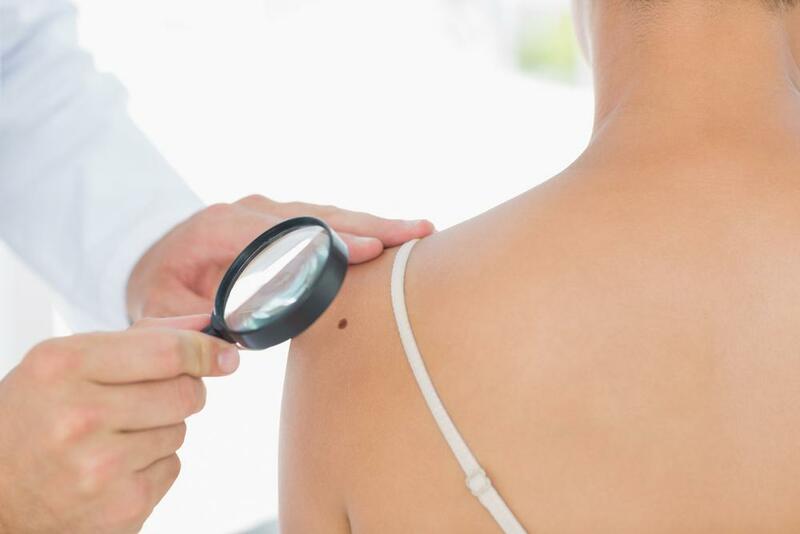 Whether a routine skin cancer screening has revealed an abnormal-looking mole or you have an irritating mole that bothers you when your clothes rub against it, mole removal is a quick and easy in-office procedure. Here’s what you can expect. Untreated hyperhidrosis — often known as excessive sweating — can interfere with your personal and professional life. But you don't have to sit back and allow this condition to wreak havoc; there is treatment available. CoolSculpting is a state-of-the-art fat removal system that's completely noninvasive - that means no incisions, no needles and no anesthesia. Despite its advantages, there are a lot of myths about its use. Here, we set the record straight. Worried about lines and wrinkles? 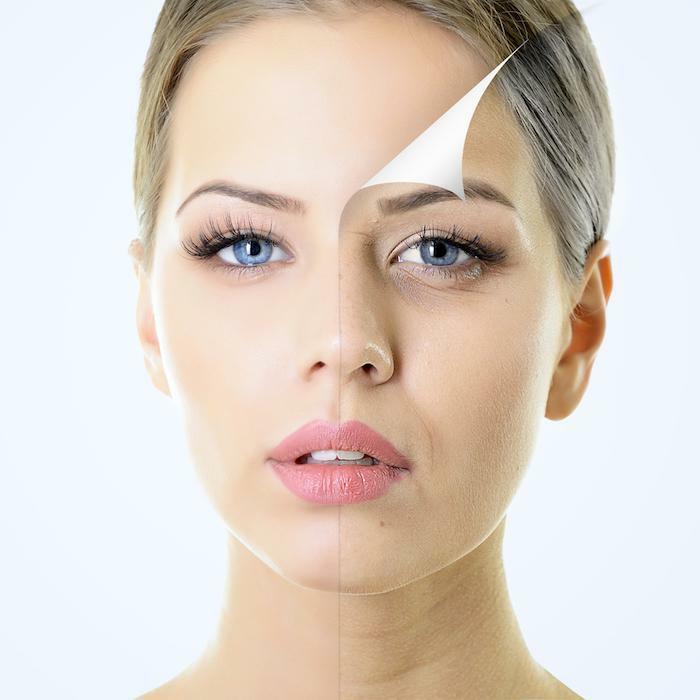 Cosmetic "injectables" like BOTOX and Juvederm can make those signs of aging a thing of the past. But which treatment is right for you? This quick comparison of both options can help you decide.